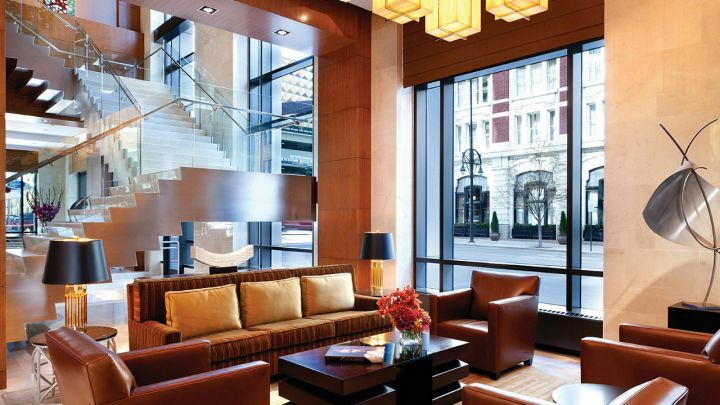 One of the city’s most desirable destinations for cuisine and cocktails, Four Seasons Hotel Denver offers options for all-day dining, glamorous entertaining and resort-style relaxation. 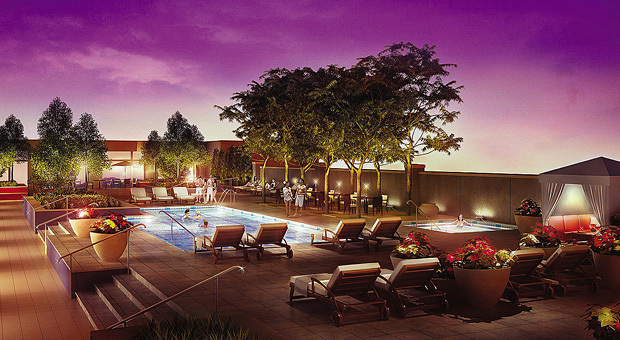 A sanctuary of health and well-being, the third floor of Four Seasons Hotel Denver is home to a destination spa, a fitness centre and downtown’s premier resort-style rooftop pool terrace. 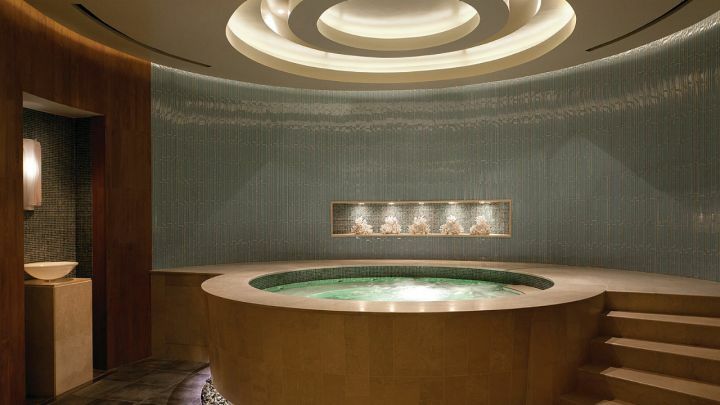 The full-service spa offers sleek, modern interiors crafted of wood and stone to bring the outdoors inside. Encompassing 9,092 square feet (845 square metres), the facility features 10 treatment rooms, including two couples’ suites with private showers and sunken tubs. Men’s and women’s change rooms both incorporate a large heated whirlpool and steam room, as well as a relaxation lounge for resting between appointments. The spa also features multi-jet showers and a spacious vanity area. Outdoors on the lushly landscaped terrace, the swimming pool and whirlpool create a glamorous resort-style escape above the city. Four Seasons attendants offer a menu of light fare and cocktails. Distinctive skin care, body wraps and massage treatments take a soothing, nature-inspired approach to rejuvenation. Each treatment room is named after a gemstone, and several treatments on the menu incorporate gemstones, long known for their healing powers. The Nail Salon offers three pedicure stations and three manicure stations in a separate space that radiates contemporary design, featuring hardwood floors and chic hanging lamps. The Creative Nail Design line features a polish collection as well as its Shellac Polish Gel, which lasts twice as long as regular polish to extend the length of a manicure. For workouts, the expansive 2,354-square-foot (219-square-metre) fitness centre inspires with sunshine and views over the pool terrace. Discover state-of-the-art equipment for cardio and weight training, as well as a studio for exercise classes.